Famous trees come and go. LArbre du Tenere was once considered the most isolated tree on Earth, a landmark on caravan routes in the Sahara, until it was knocked down by a drunk Libyan truck driver in 1973. This year in August, the famous Anne Frank tree in Amsterdam was blown down by high winds during a storm. Luckily, there are still many special trees out there. An overview of the most famous trees in the world. Arbol del Tule, a Montezuma Cypress, is located in the town center of Santa María del Tule in the Mexican state of Oaxaca . It has the stoutest trunk of any tree in the world although the trunk is heavily buttressed, giving a higher diameter reading than q true cross-sectional of the trunk. It is so large that it was originally thought to be multiple trees, but DNA tests have proven that it is only one tree. 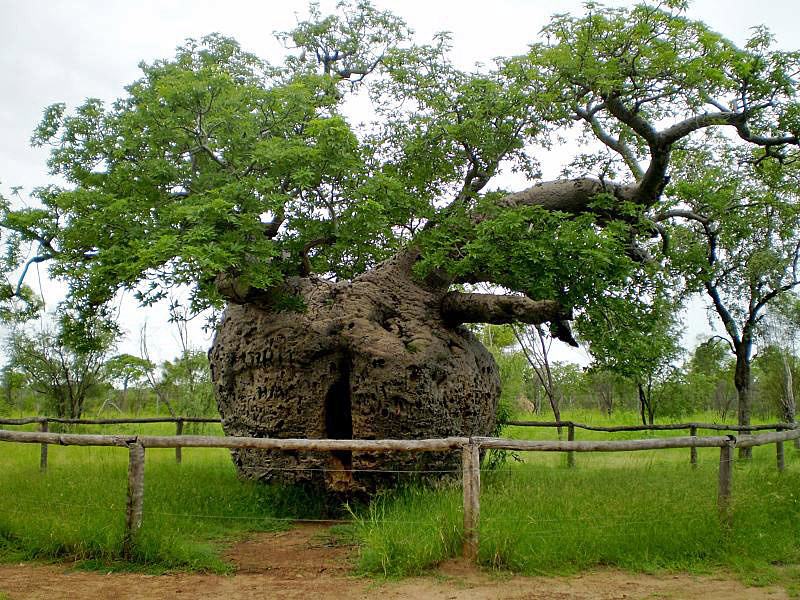 The tree is estimated to be between 1,200 and 3,000 years old.